Jialiya house in the center of Chiang Mai.Walk to the old town Tha Phae Gate, Sunday walking street, Warorot markets, Flower Market ,Night bazaar, Ping river only few minute. 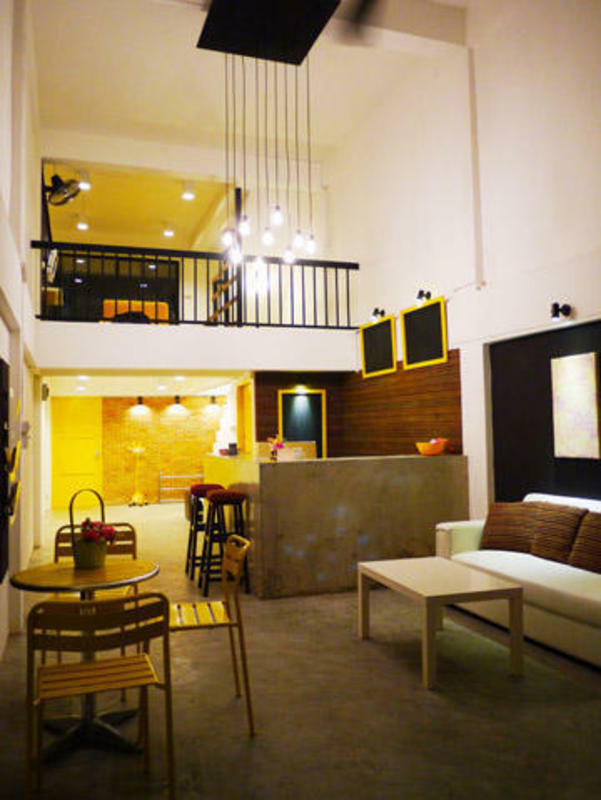 Jialiya house dormitory rooms have Air conditioning ,Fan,Personal lockers and free wifi. Its common areas have comfortable sofas where you can watch TV, use Internet or chat with other Guest in here. 500 baht for key deposit. When the check-out, we will be refunded. ~ By taxi ~ 120 baht each car. ~ Take the red car ~ about 50 baht per person. walk from Tha phae gate the way to warorot market 5 min.